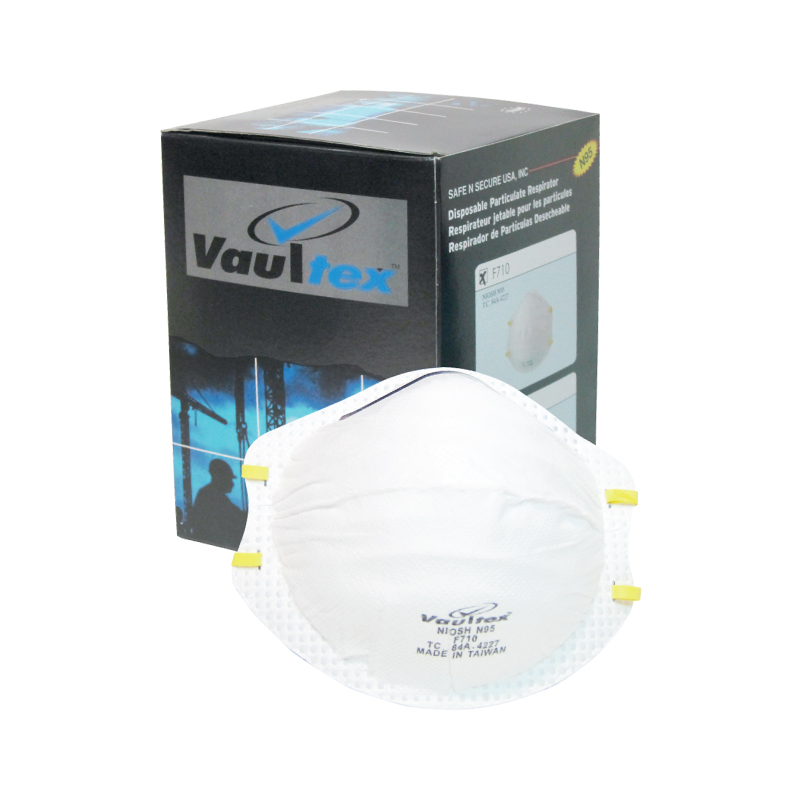 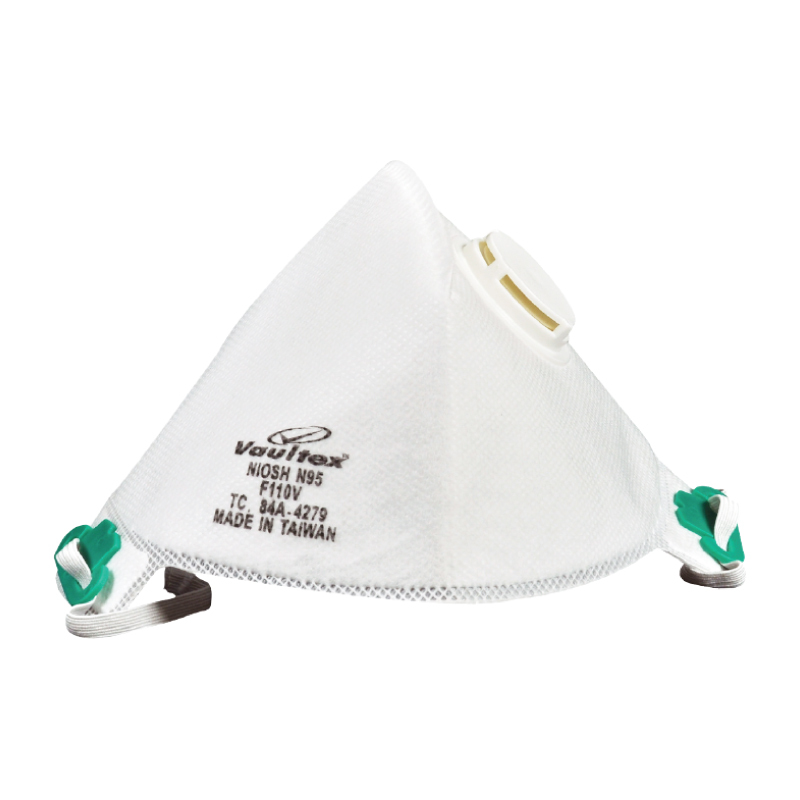 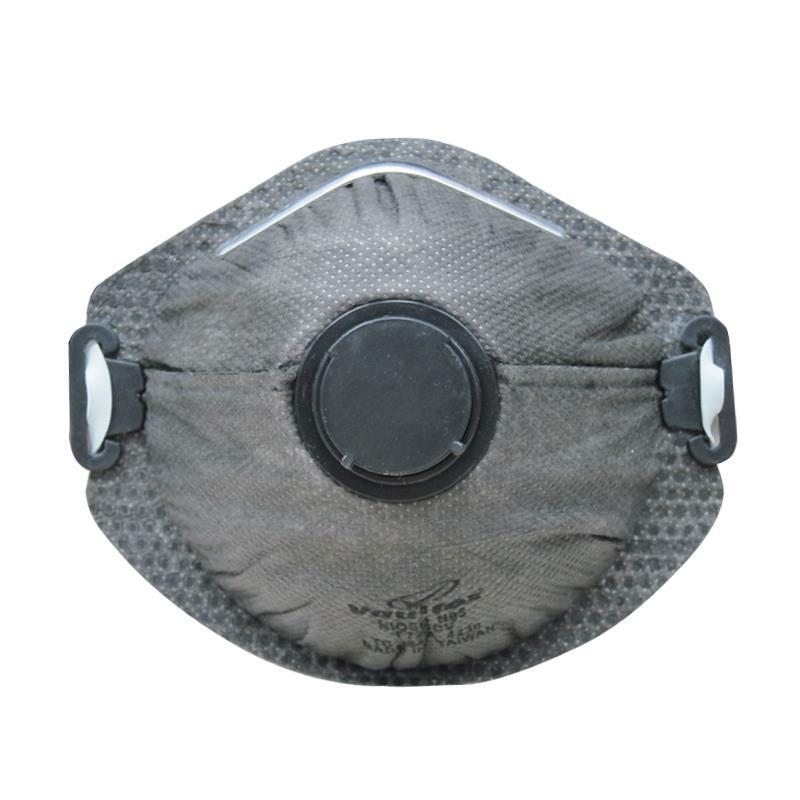 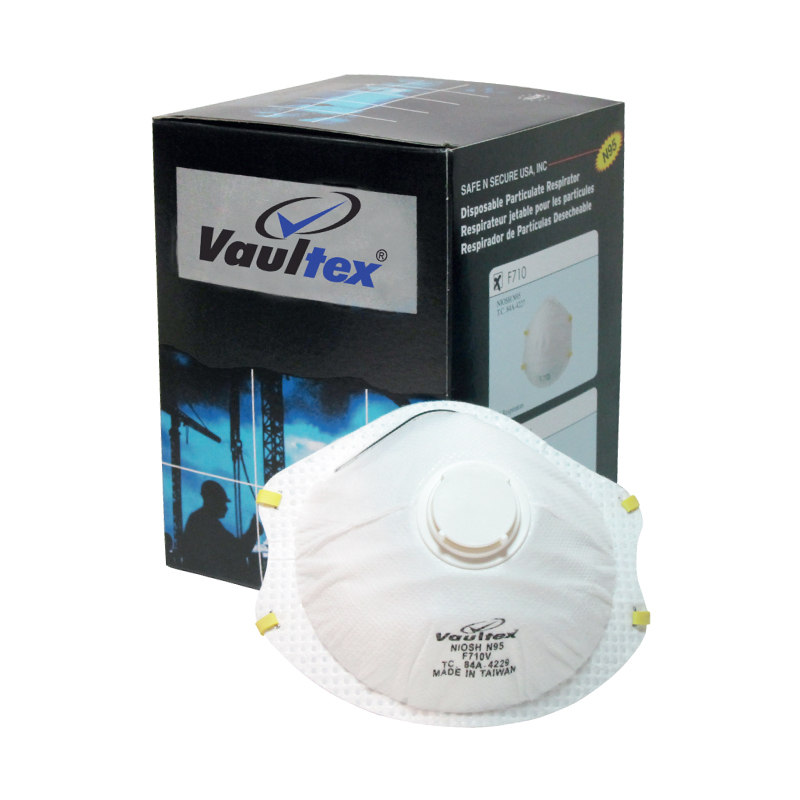 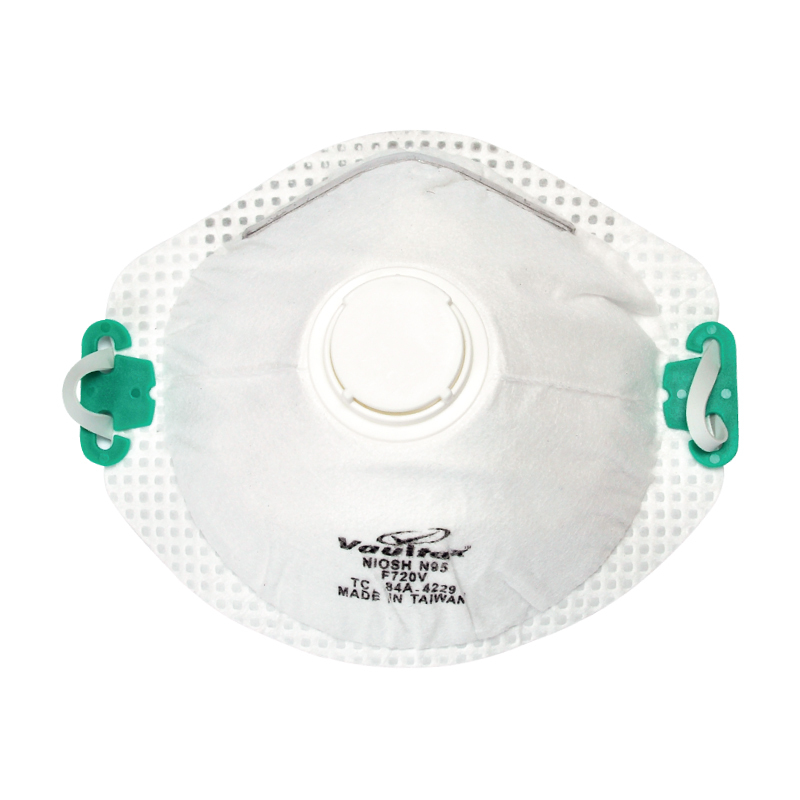 N95 Respirator with butterfly clip. 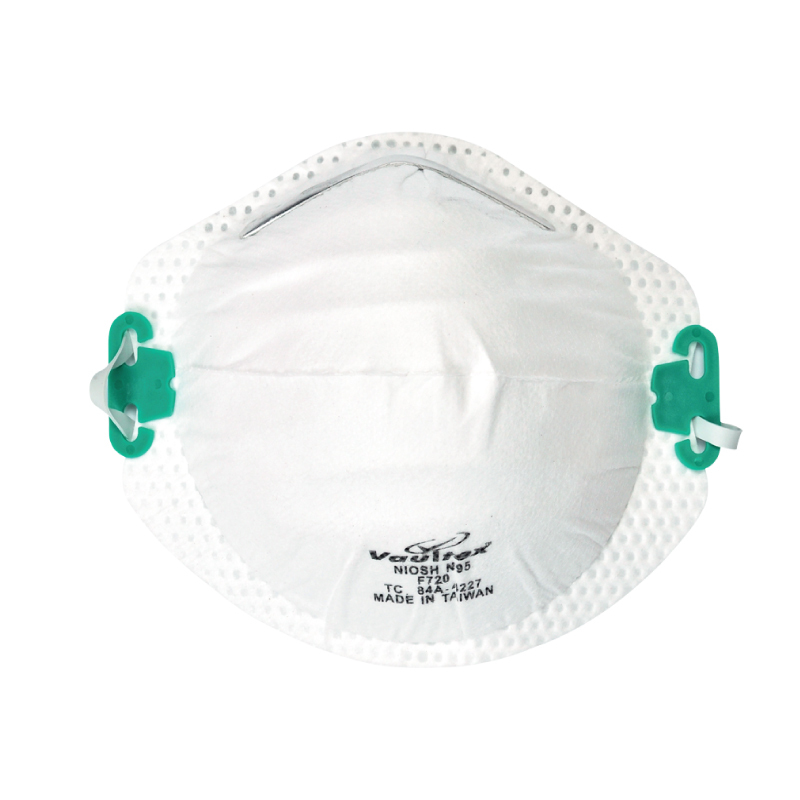 Heavy-duty head straps, adjustable nose clip and soft foam nose piece for comfortable custom fit . 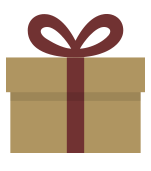 Packing - 20pcs / Aluminized pack , 20 boxes in one carton.